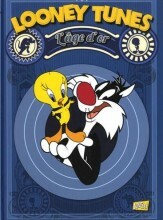 • Product Categories : Album BD. 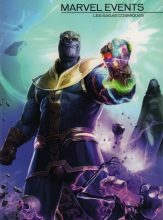 • Product Tags : Marvel, Marvel Comics, Marvel Events: Les Sagas Cosmiques, et Panini Comics. • Product Categories : Album BD et Walking Dead. 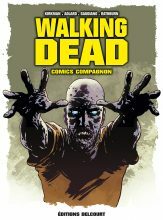 • Product Tags : Delcourt et Walking Dead. • Product Categories : Album BD. 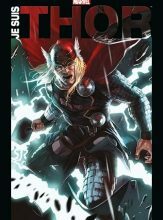 • Product Tags : Comics, Marvel, Panini Comics, et Thor. • Product Categories : Album BD. 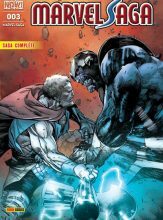 • Product Tags : Comics, Marvel, Marvel Saga, Panini Comics, Thor, et Unworthy Thor. • Product Categories : Album BD. 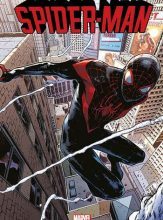 • Product Tags : Brian Michael Bendis, Comics, Marvel, Panini Comics, Sara Pichelli, et Spider-Man.